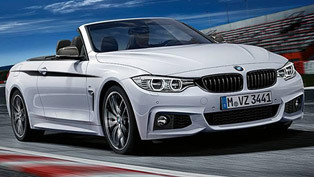 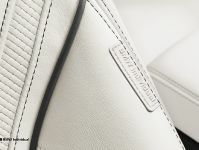 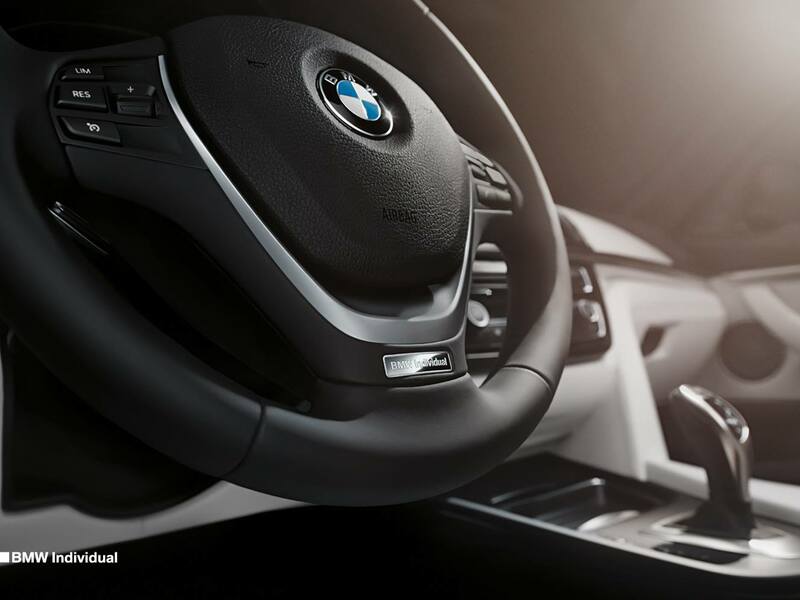 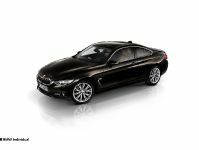 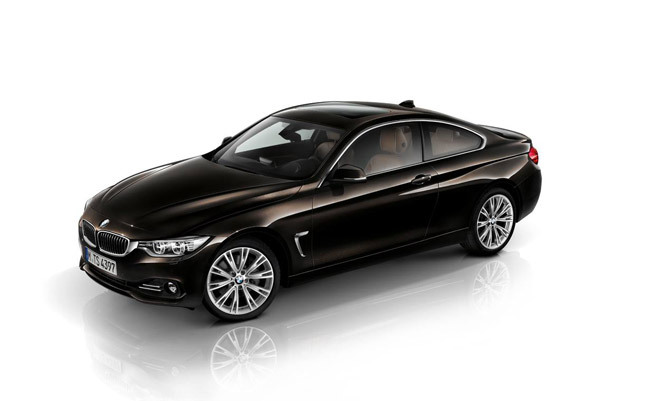 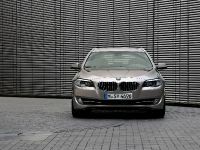 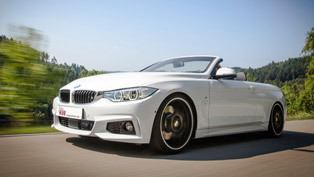 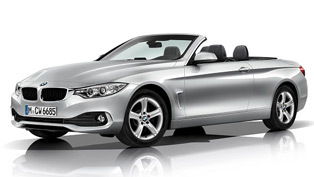 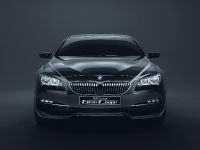 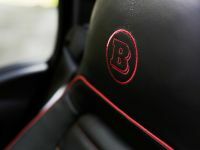 BMW published several images on Facebook with the new Individual Program for the 4-Series Coupe and Convertible models. 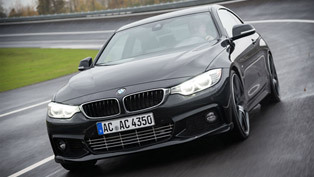 The manufacturer has already announced their Individual program for the M3 Saloon and M4 Coupe and now it is turn to the normal models. 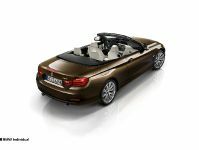 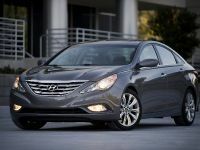 The Coupe boasts a nice Citrine Black metallic exterior paint job and the Convertible is finished in Pyrite Brown metallic. 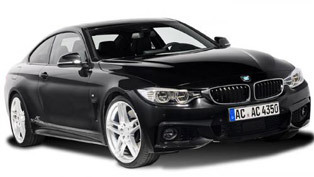 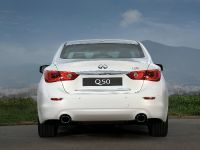 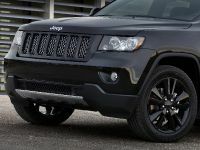 Both come with 19" alloy wheels with a V-spoke 626 design. 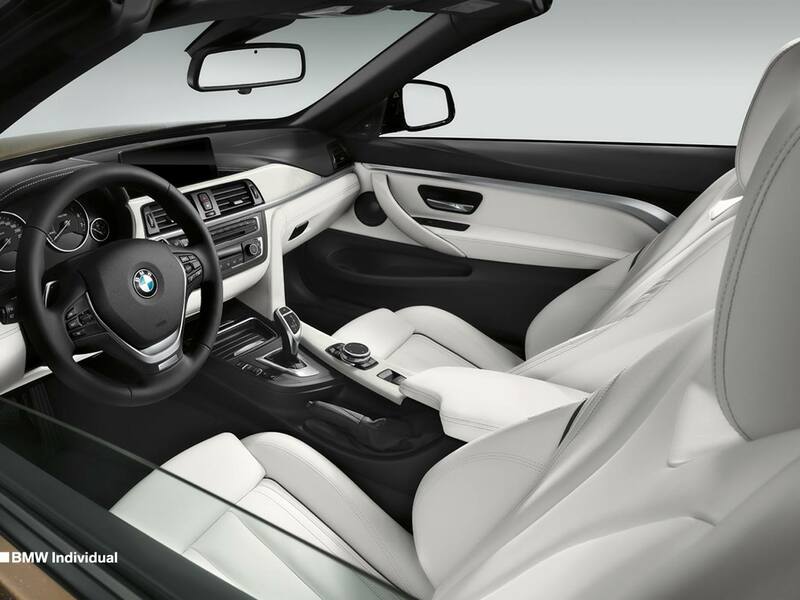 The interior can be ordered with Ash Grain White trim and Merino leather upholstery in opal white with contrasting piping and stitching. 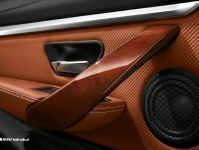 There is also a leather steering wheel with Individual badge, Plane Auburn dark wood trim and Merino leather in Gold Brown.